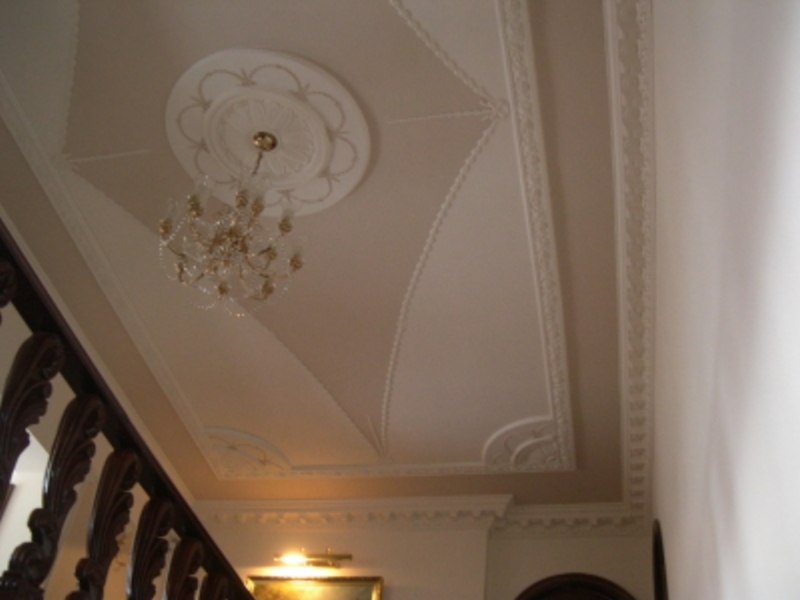 P&M Cork are a Bedfordshire based small business. 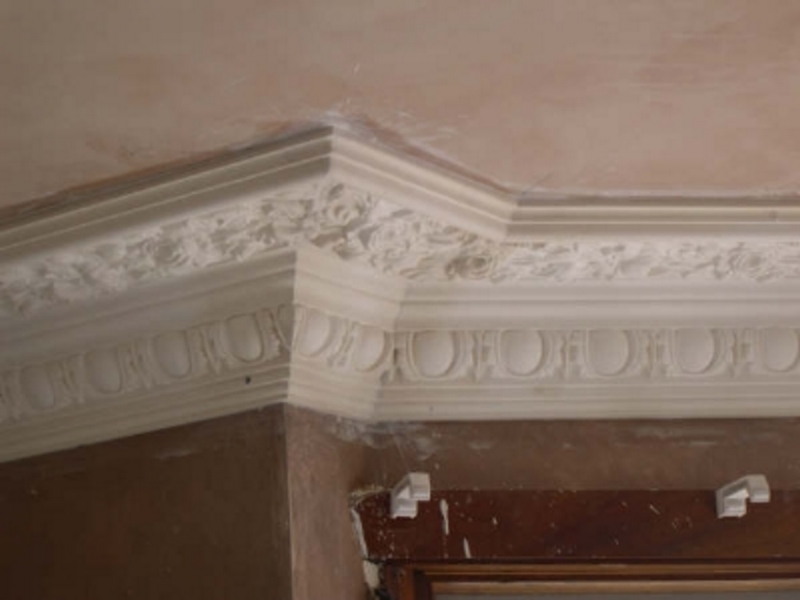 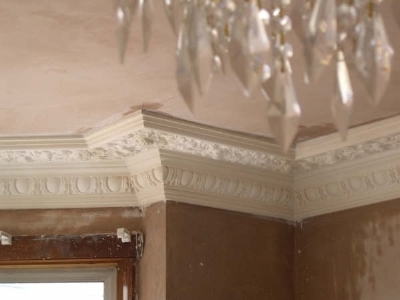 P & M Cork - Decorative Plaster Specialists are a family run business who have been providing a first rate fixing and supply service for all types of plaster mouldings for 50 years now. 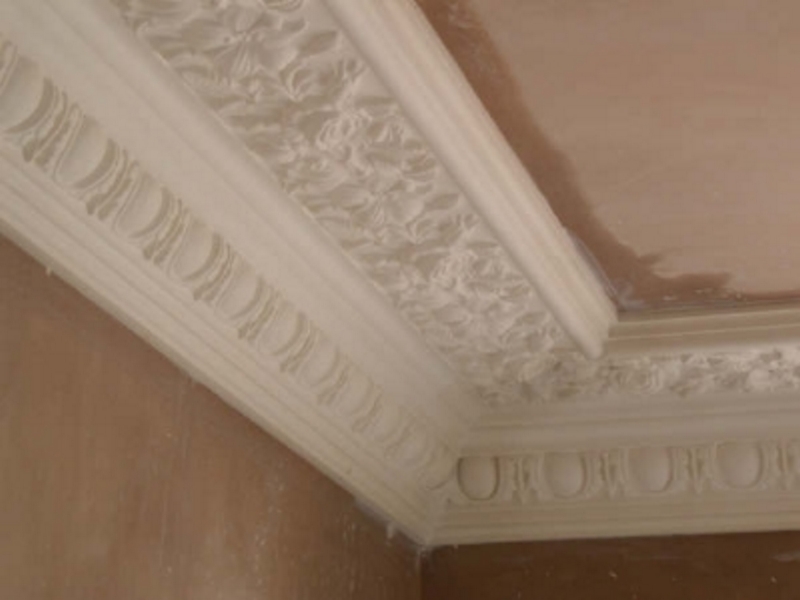 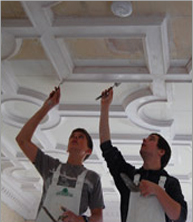 We also specialize in the repair and restoration of Victorian,Edwardian,Regency and Georgian plasterwork. 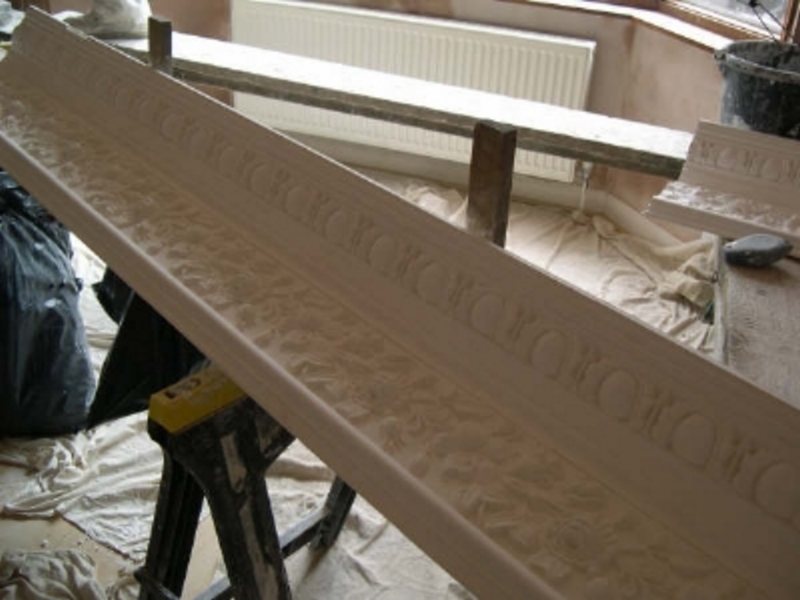 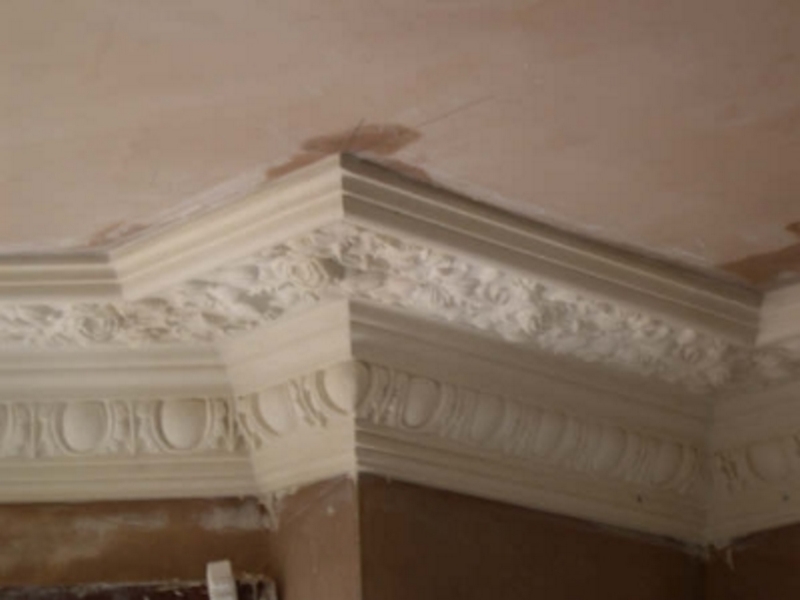 We have a passion for bringing old plasterwork back to life and as you look through our website you will see many examples of our work. 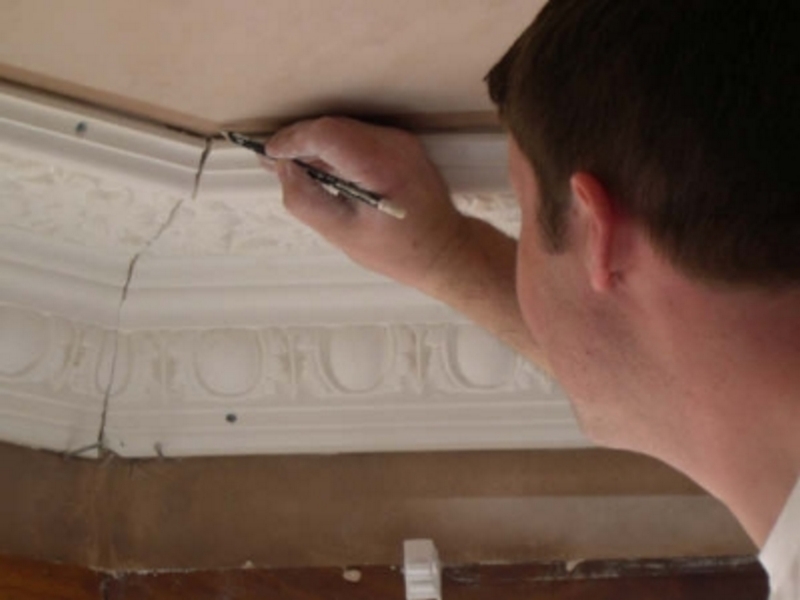 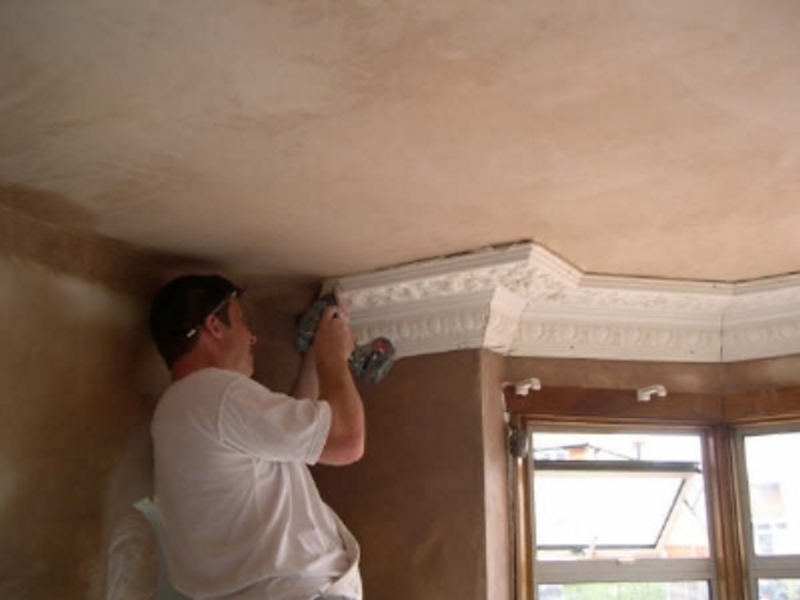 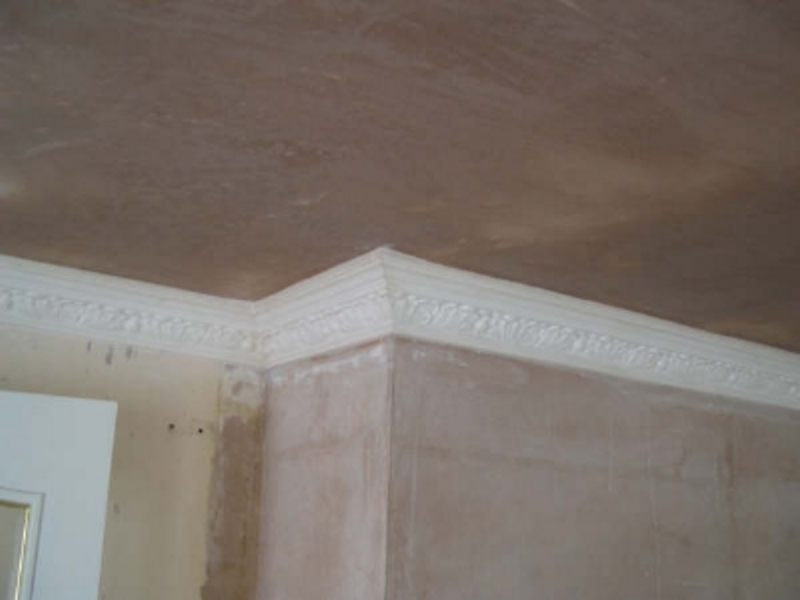 Whether you are a homeowner planning to have a room corniced or a small builder or a developer needing more extensive work carried out P & M Cork - Decorative Plaster Specialists are certain that you will find what you are looking for with us. 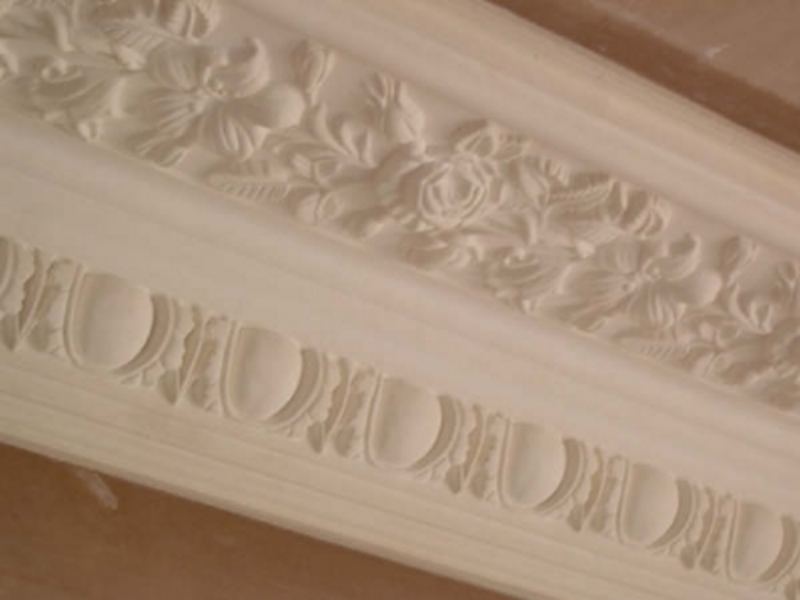 P & M Cork - Decorative Plaster Specialists, UK.